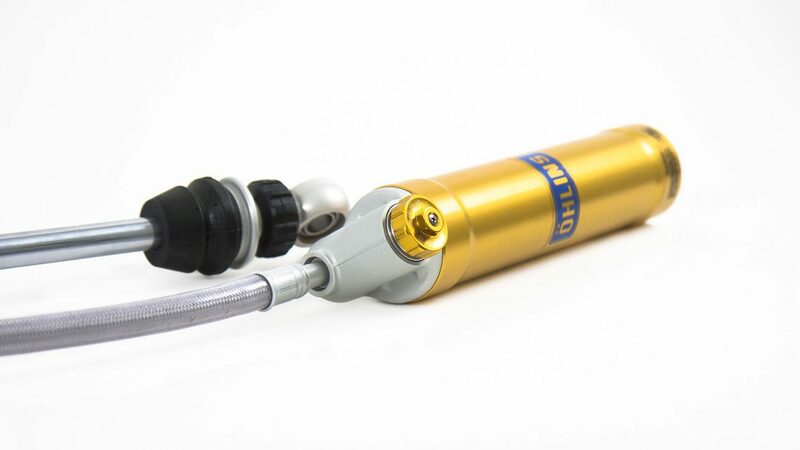 You want World Champion winning performance in your current fork? 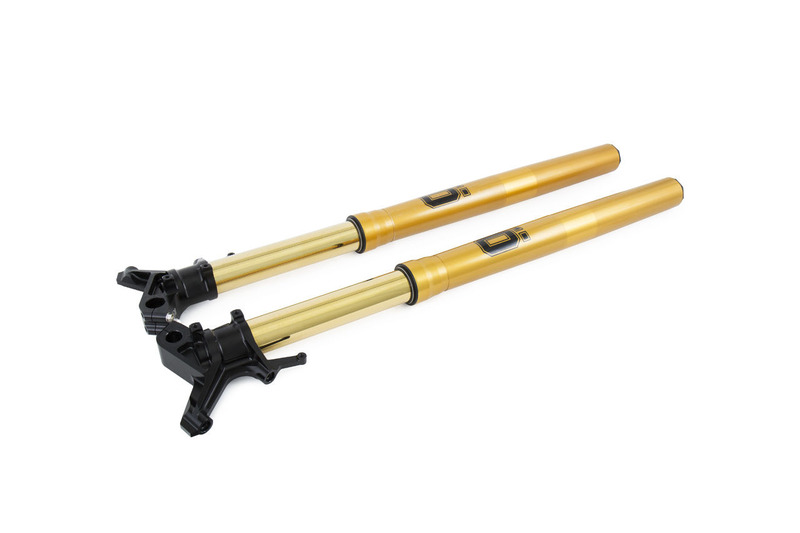 From concept to double world champion in 1 year, everything about this Öhlins DH Race Fork is fast. 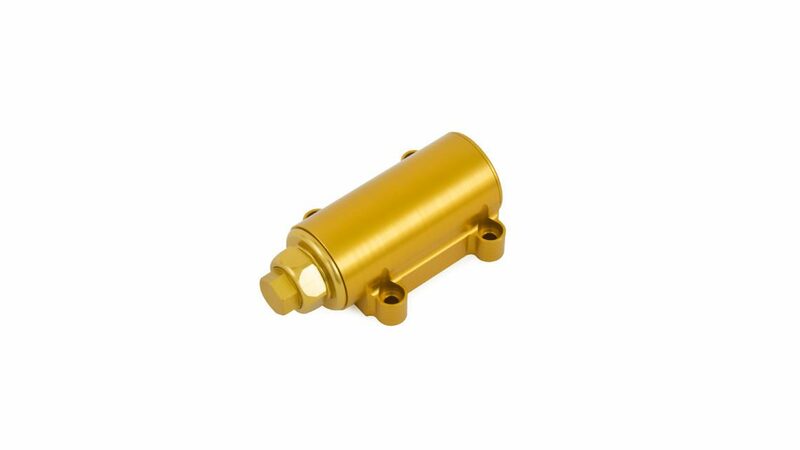 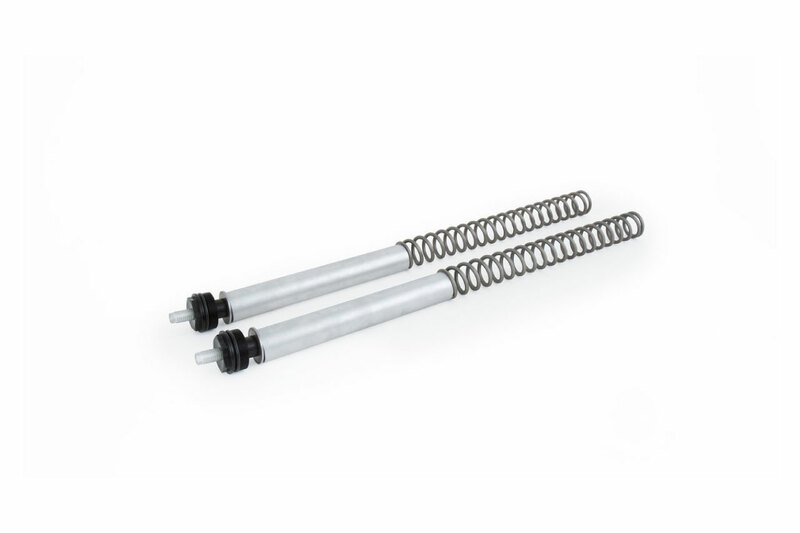 2-way adjustable aluminium body damper for Dirt and Asphalt. 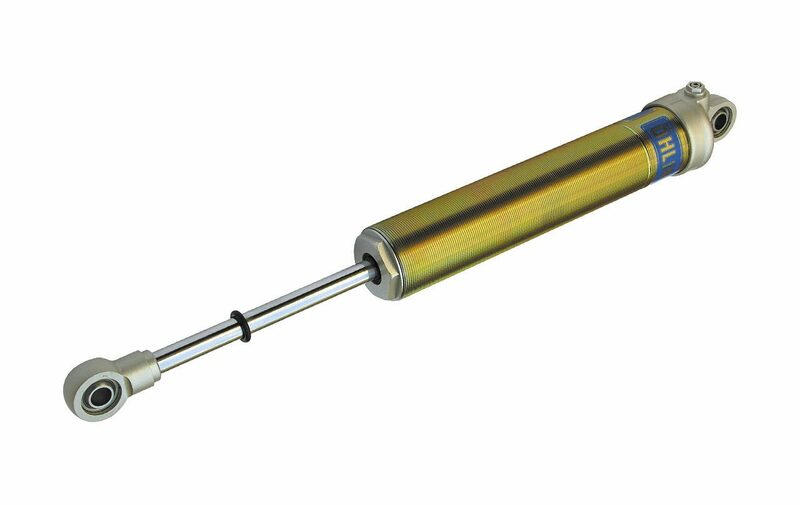 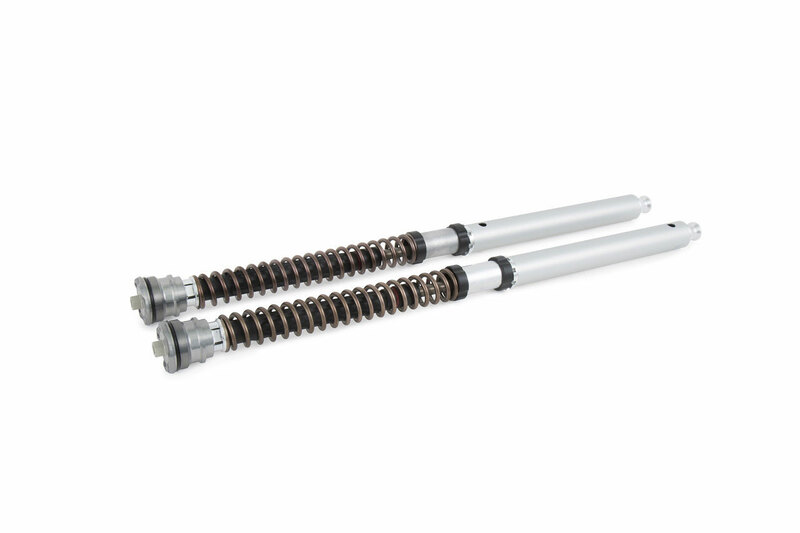 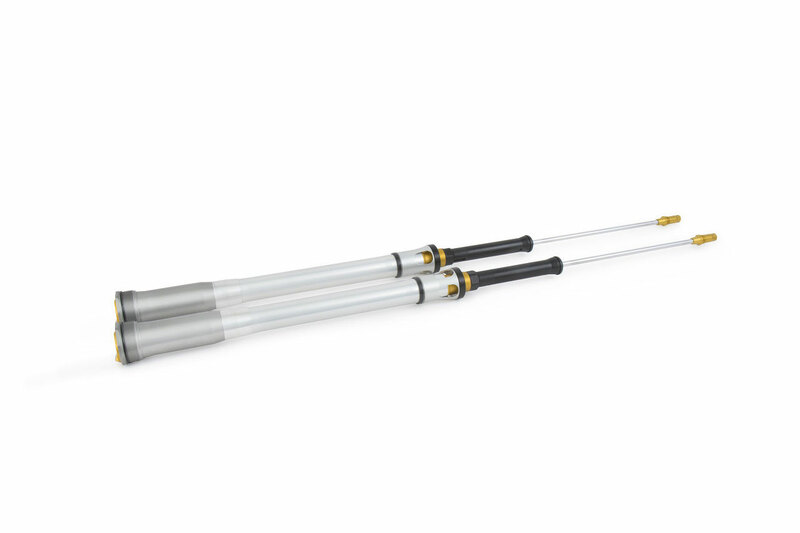 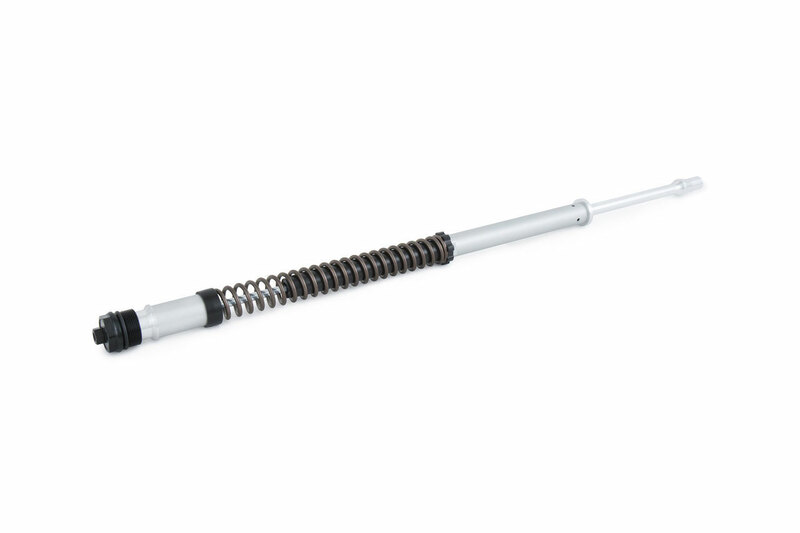 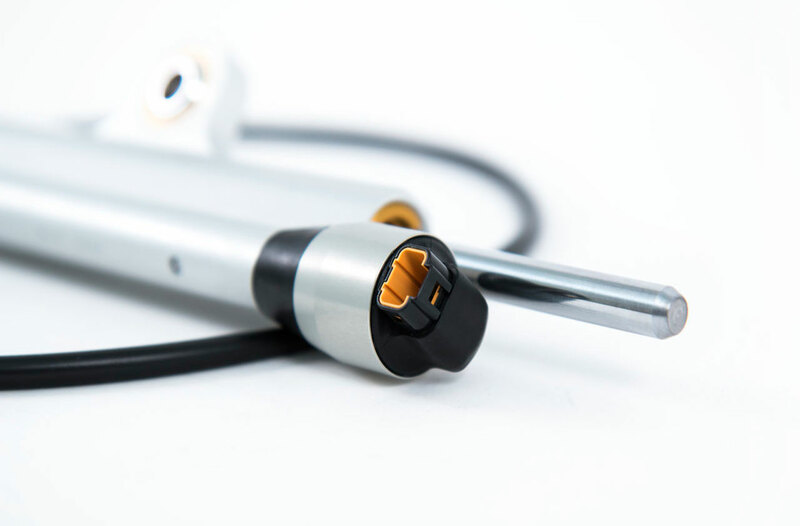 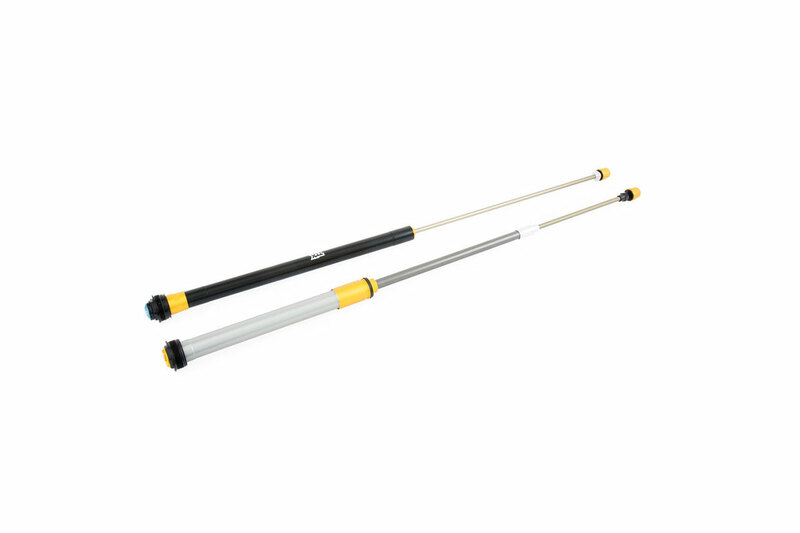 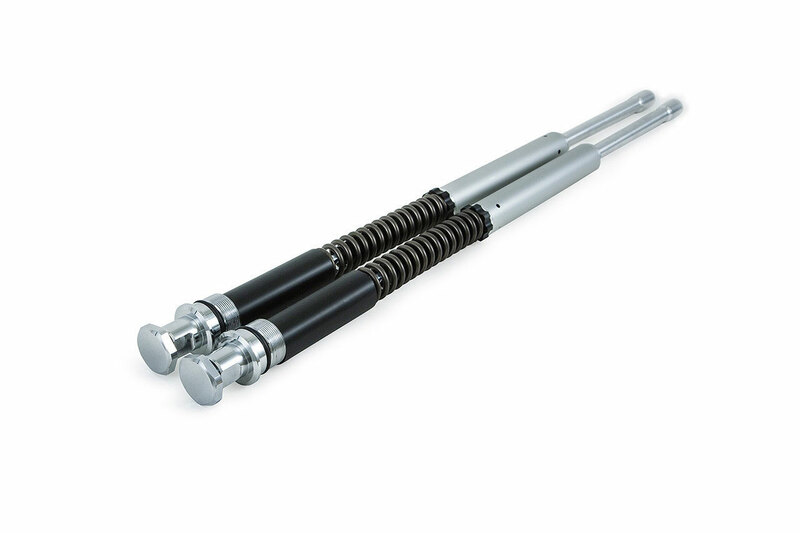 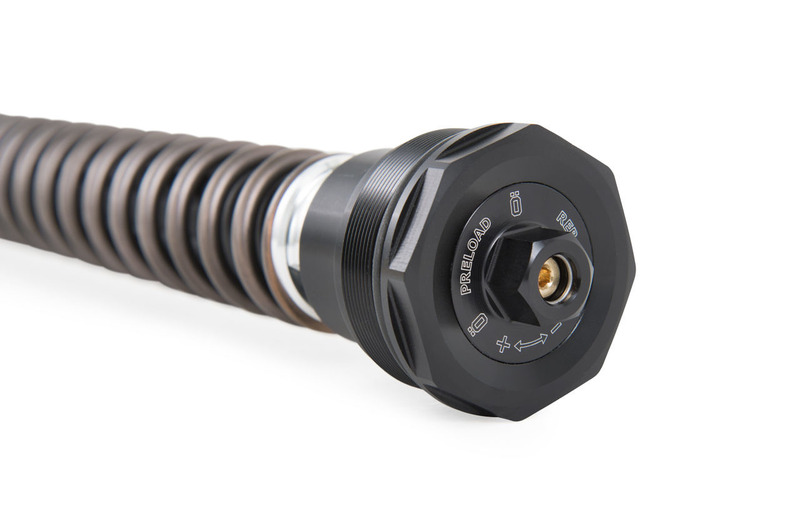 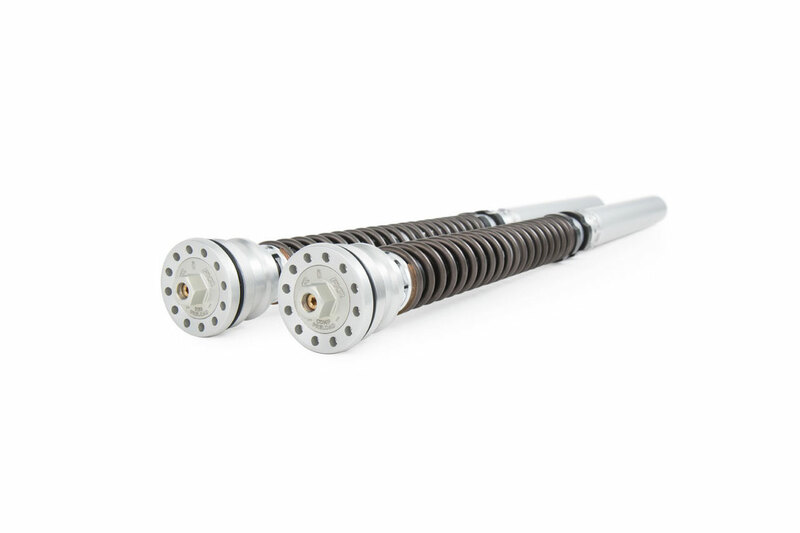 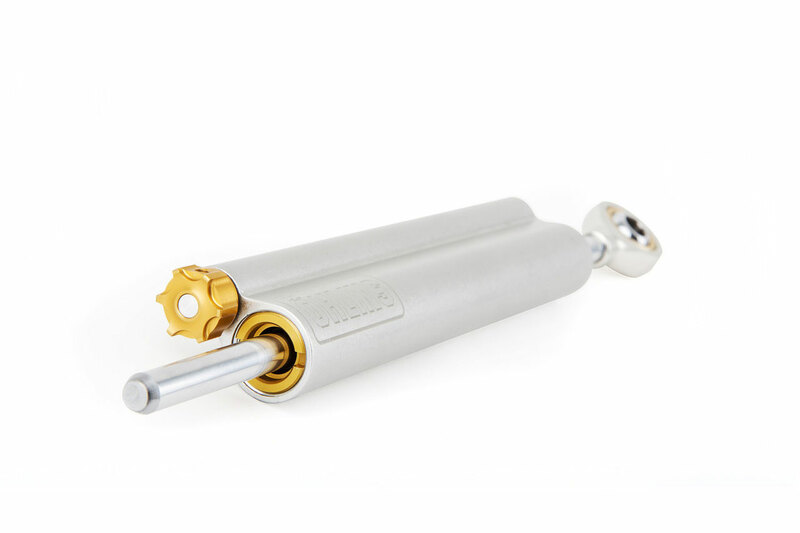 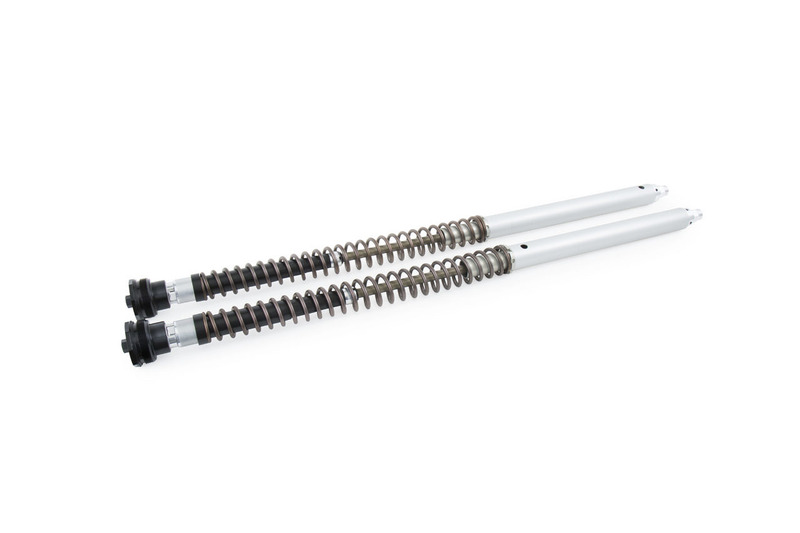 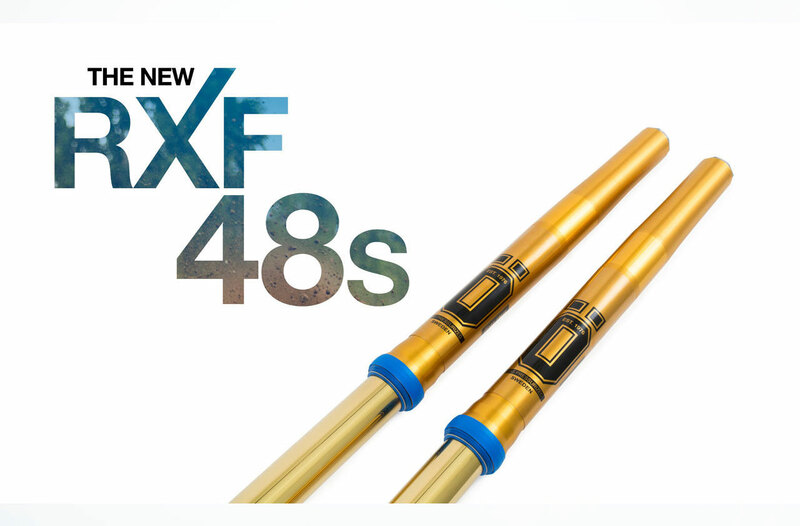 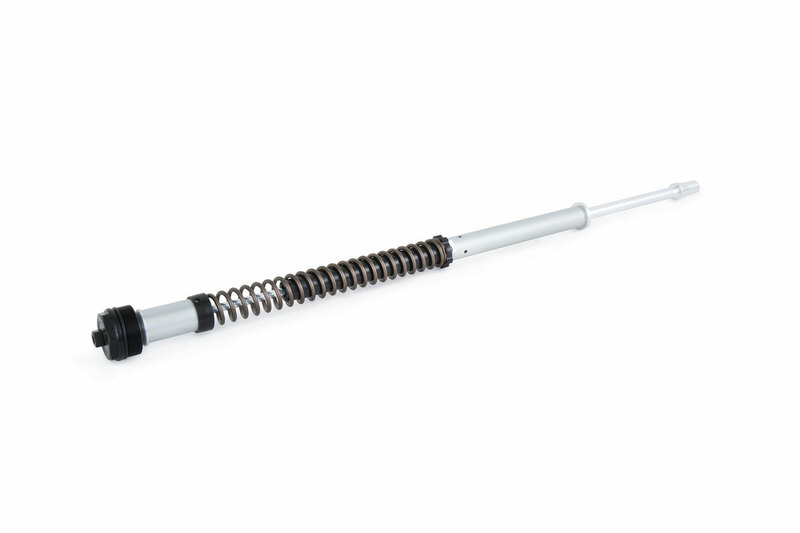 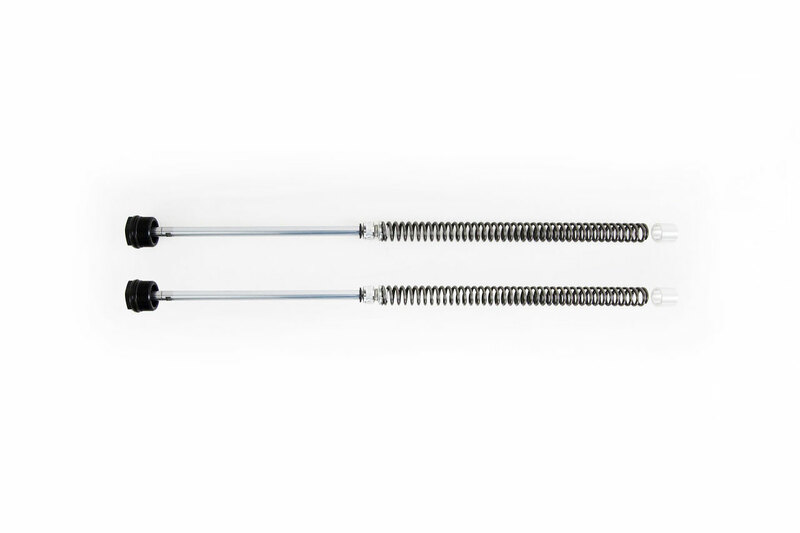 TTX36 shock absorber with an inline reservoir. 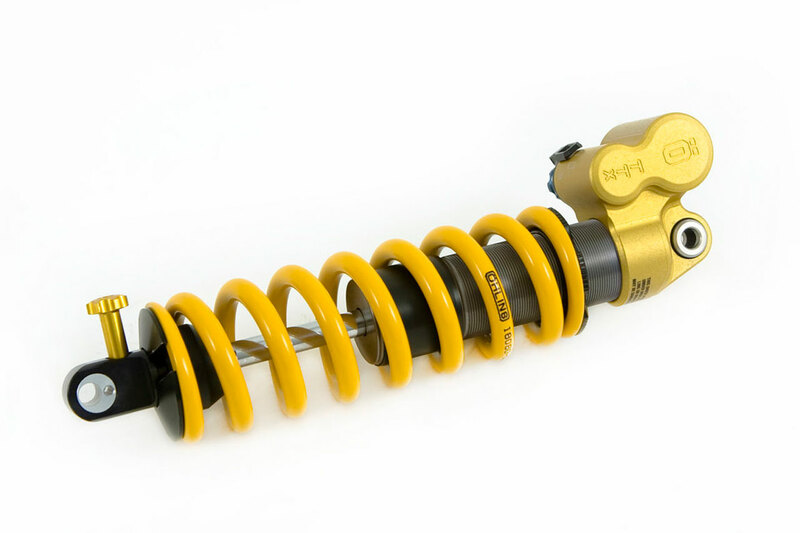 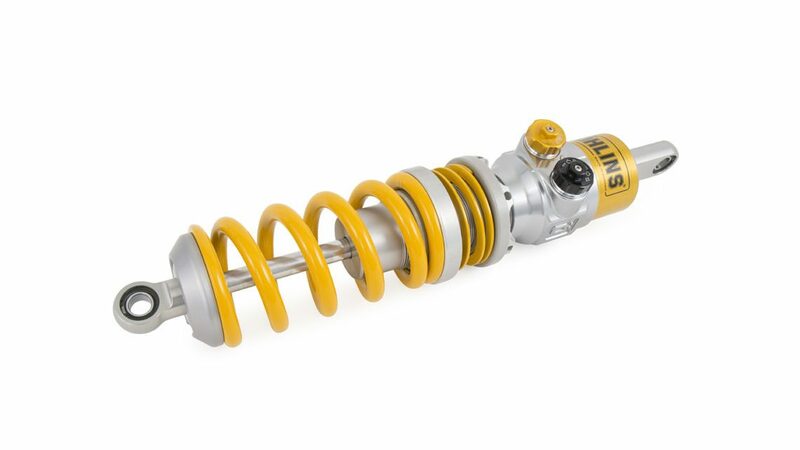 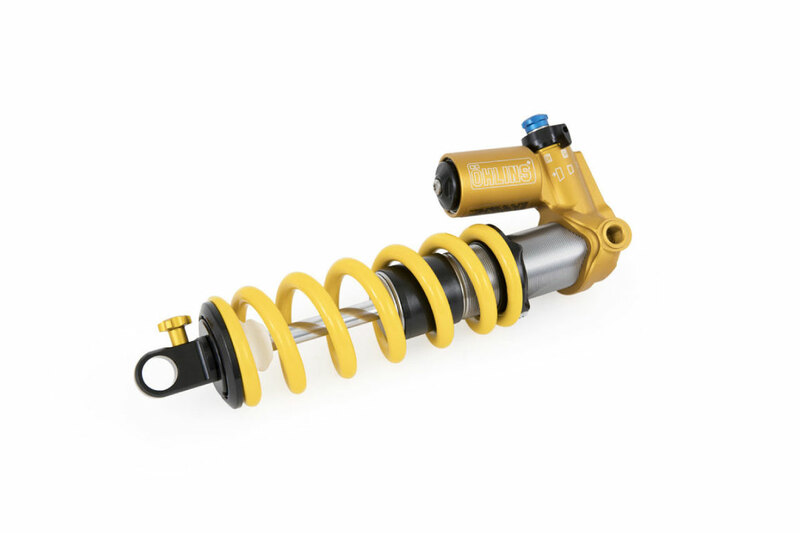 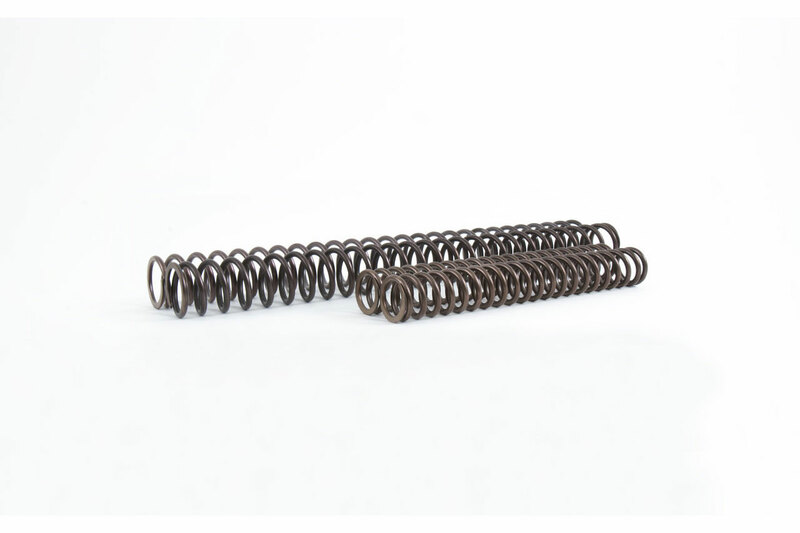 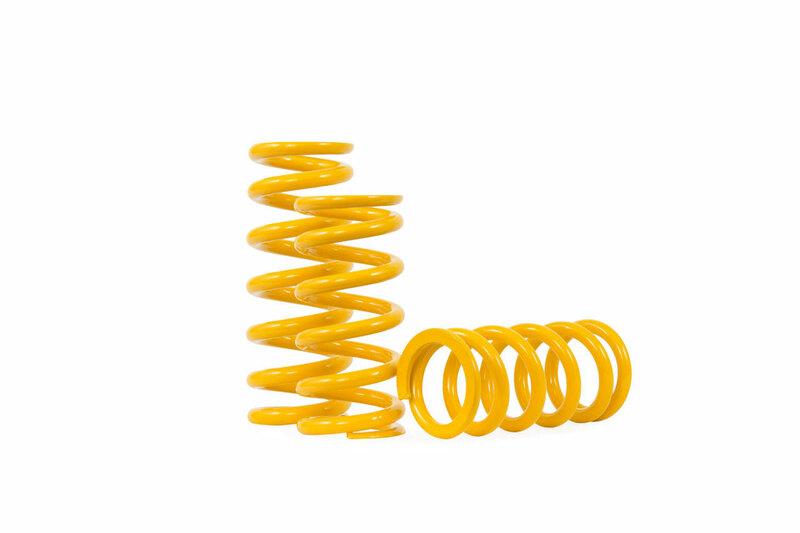 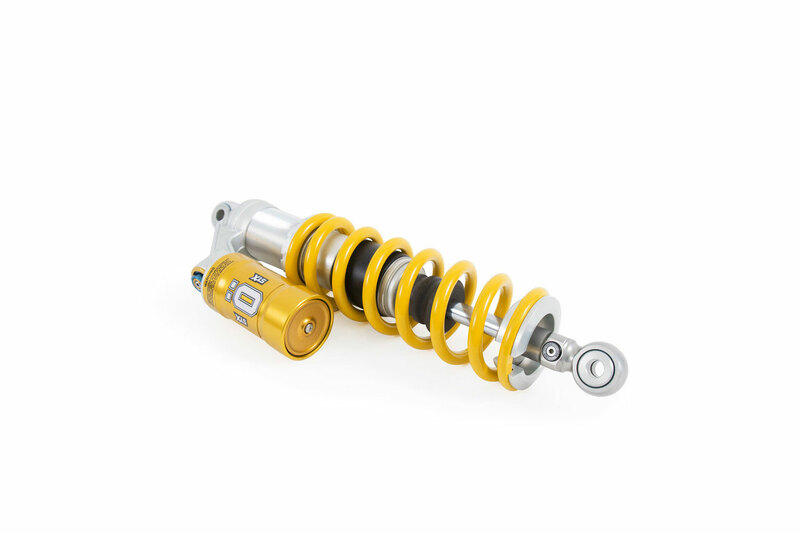 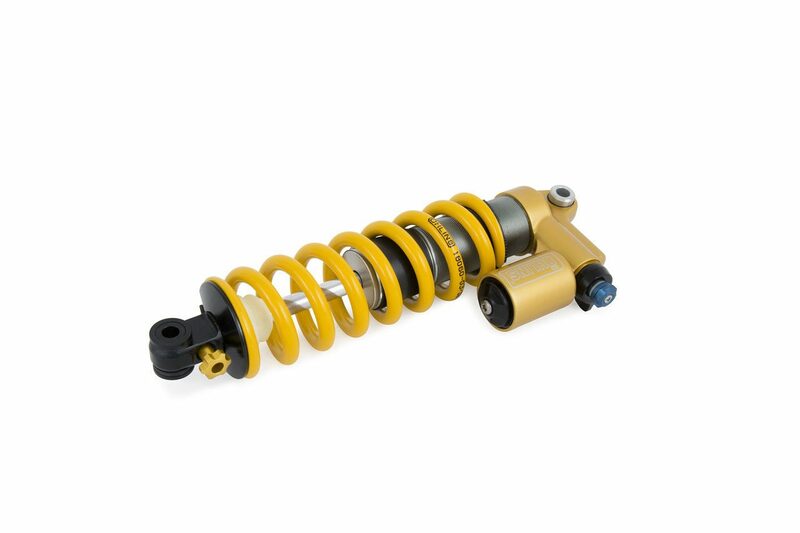 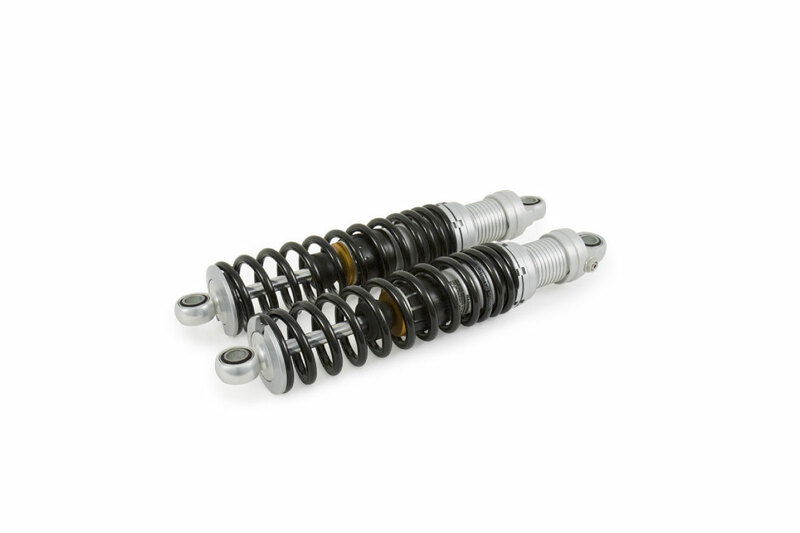 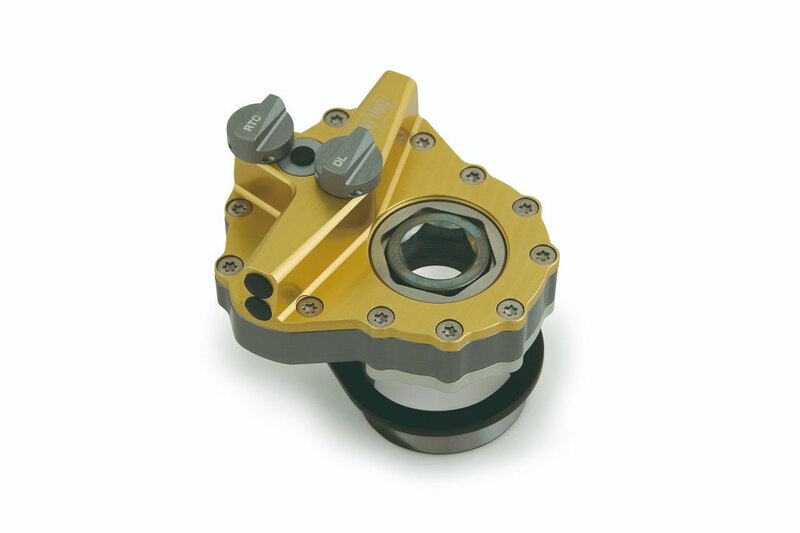 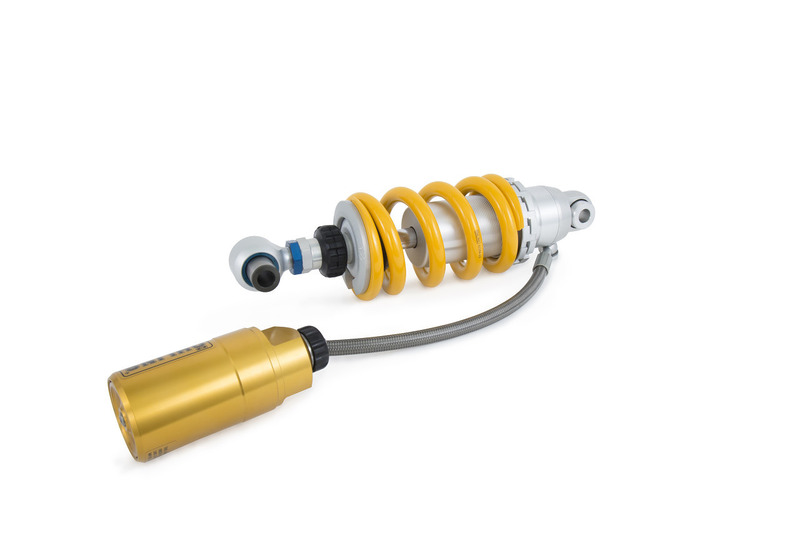 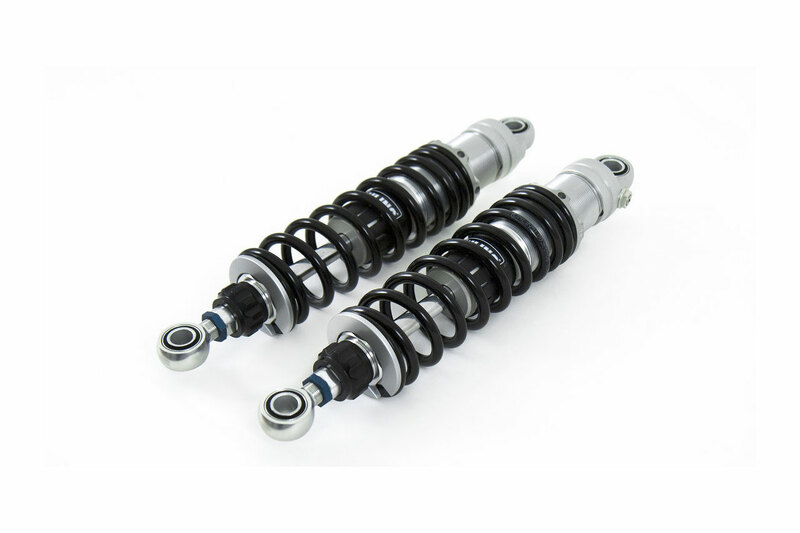 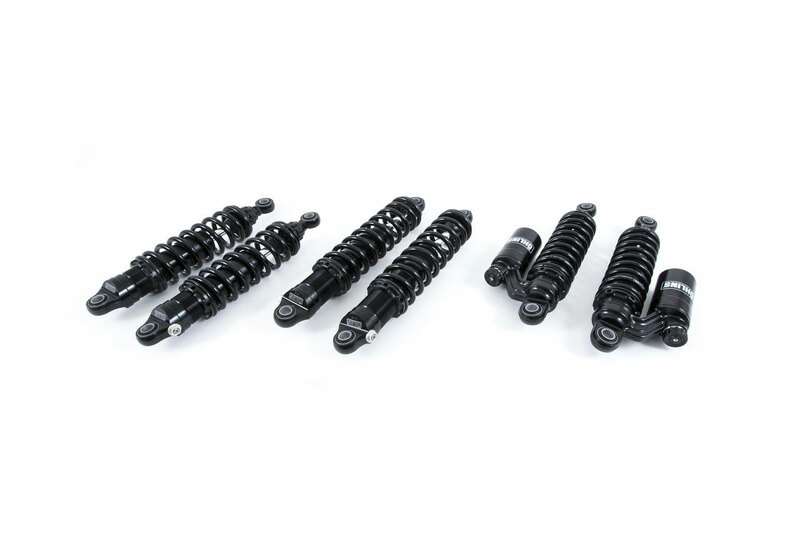 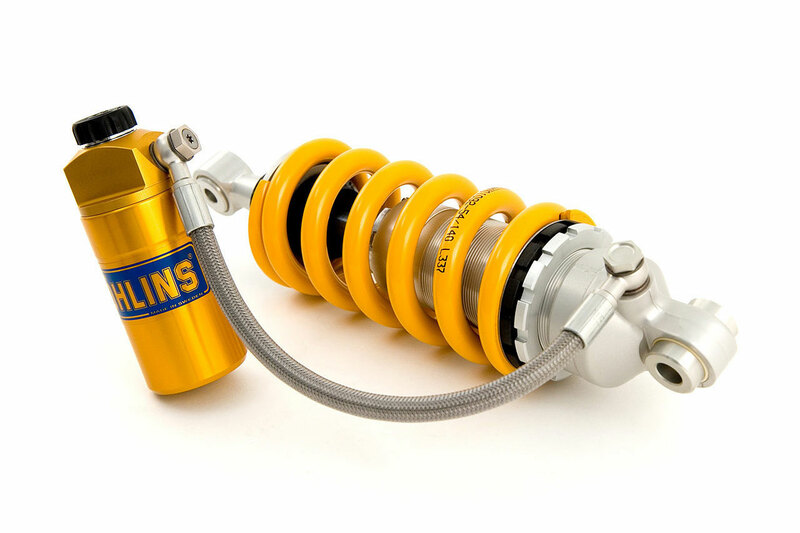 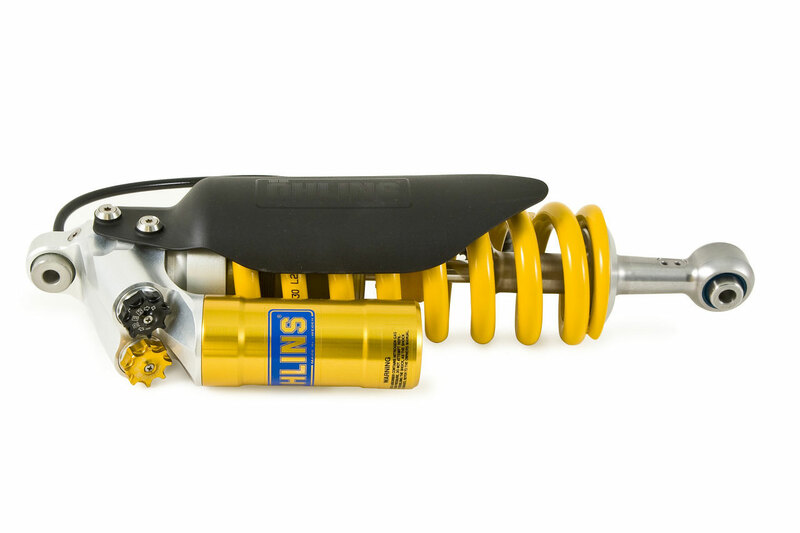 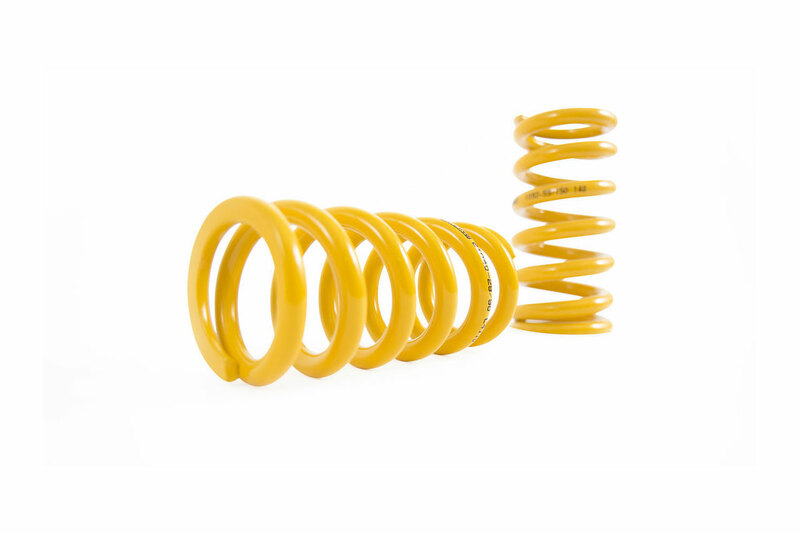 Öhlins Road&Track is designed to improve the performance and comfort of your car. 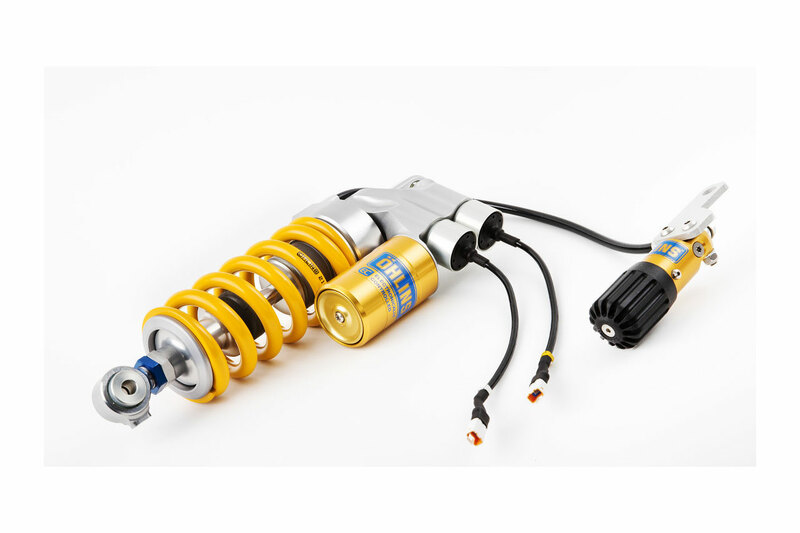 Developed and modified for Group N rally classes. 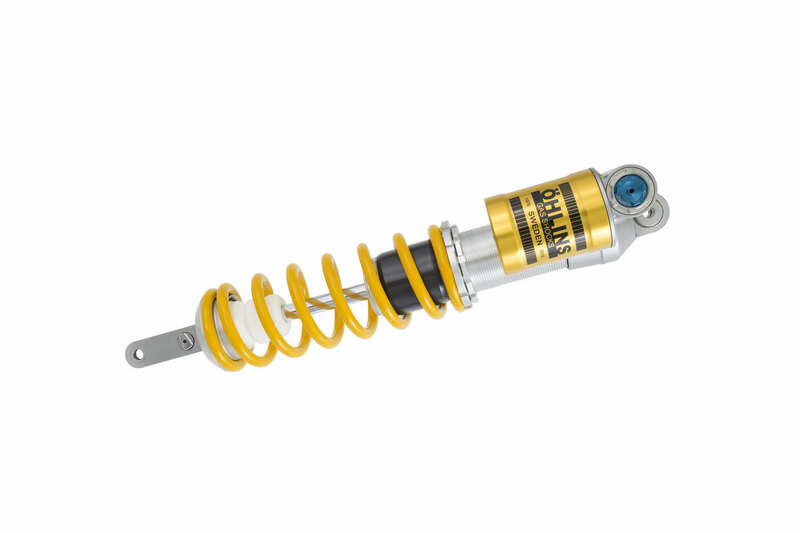 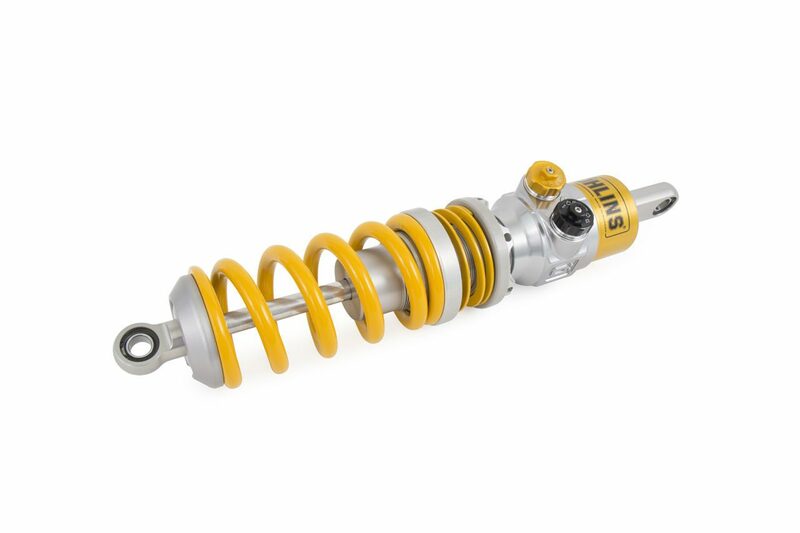 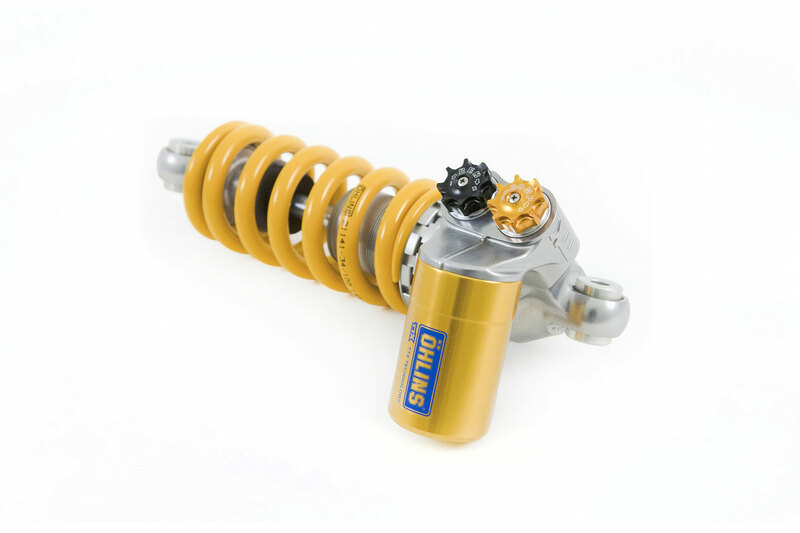 This shock is developed for the rally Group N class. 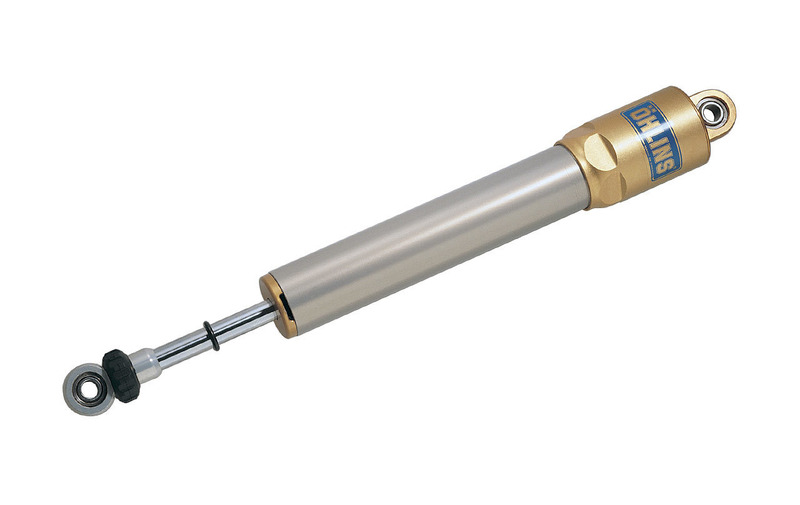 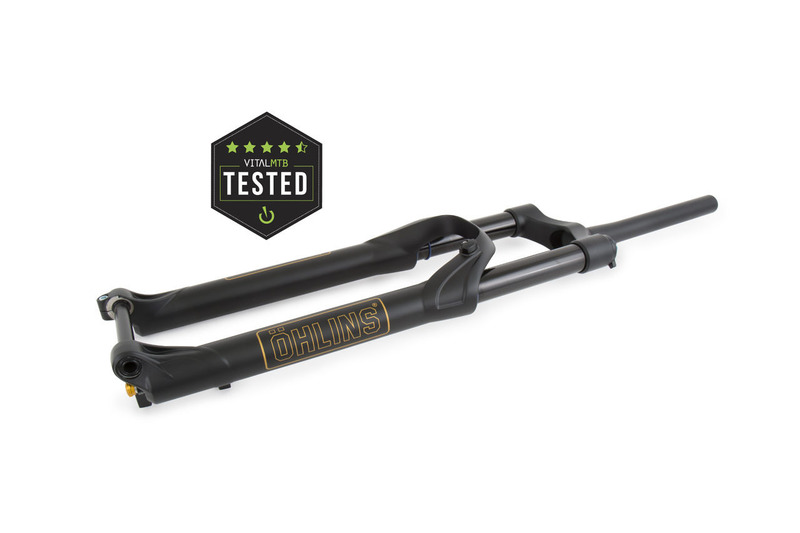 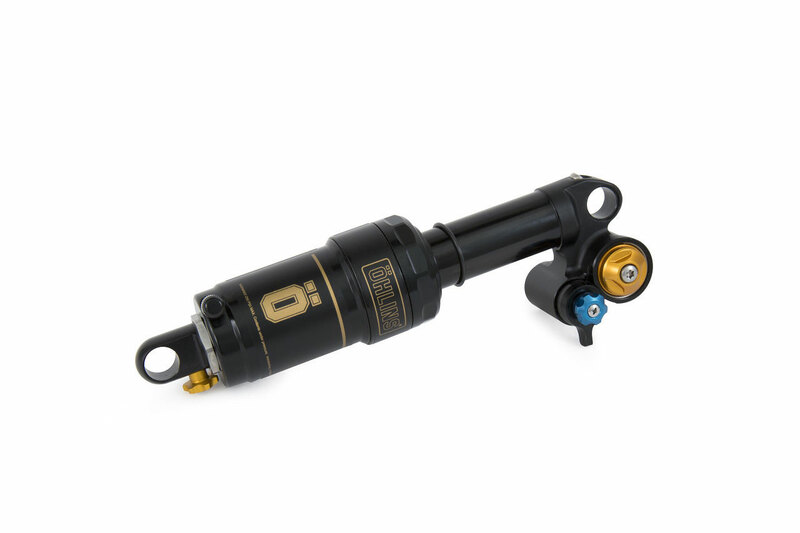 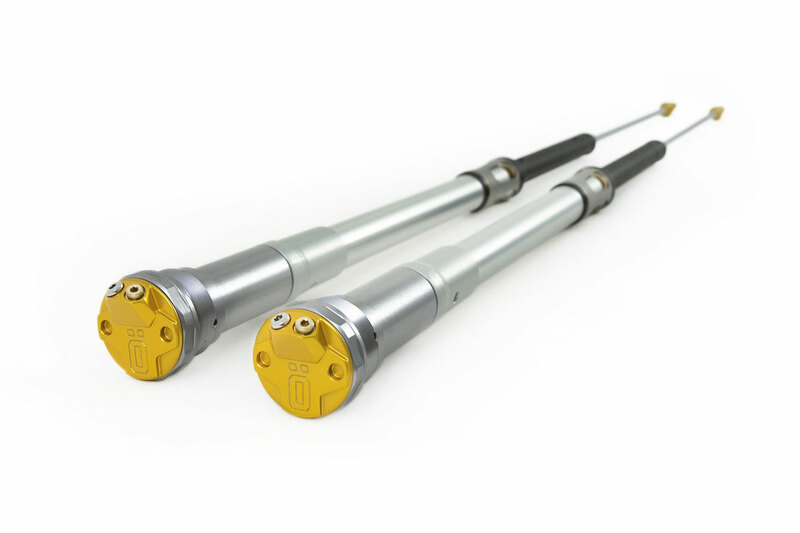 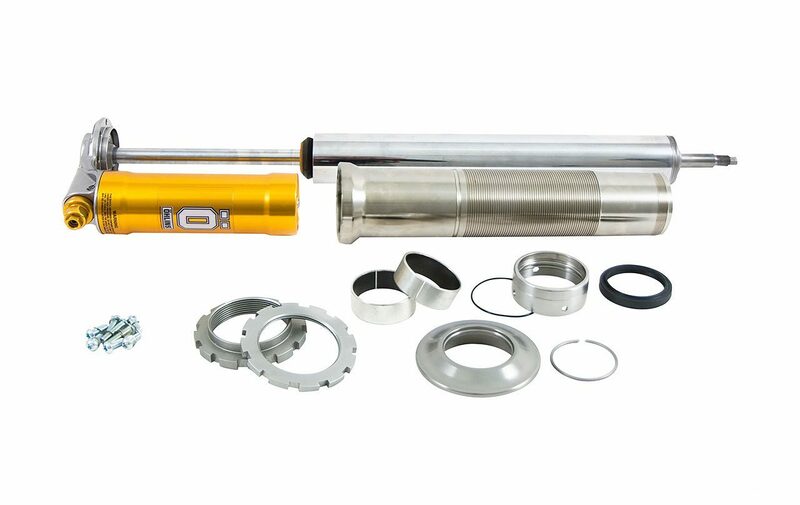 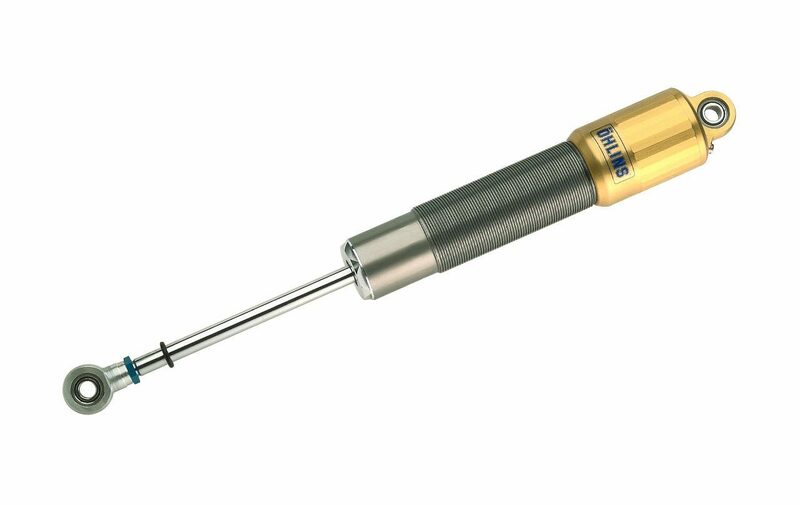 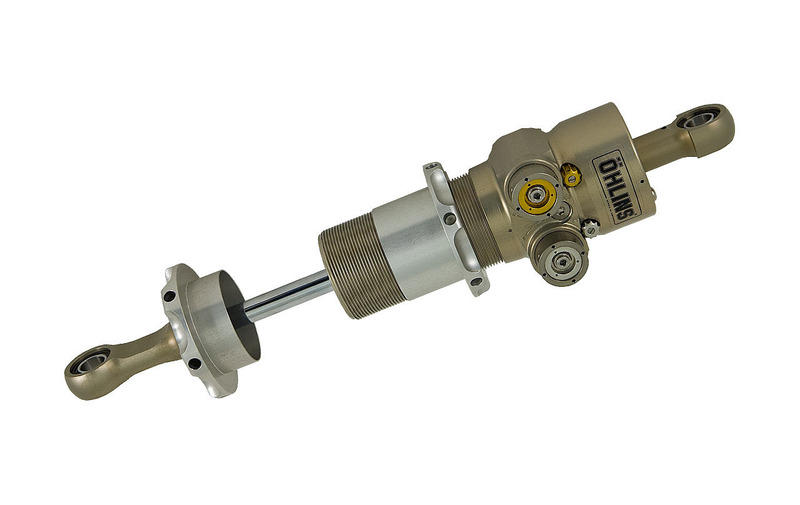 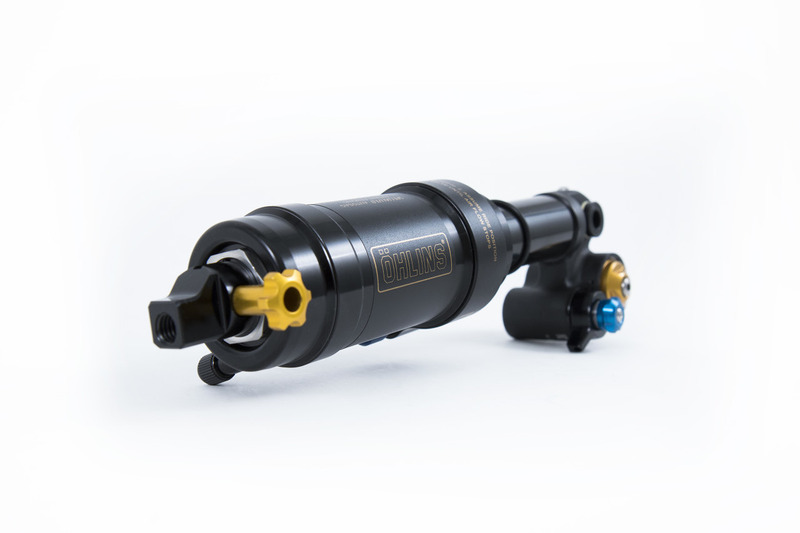 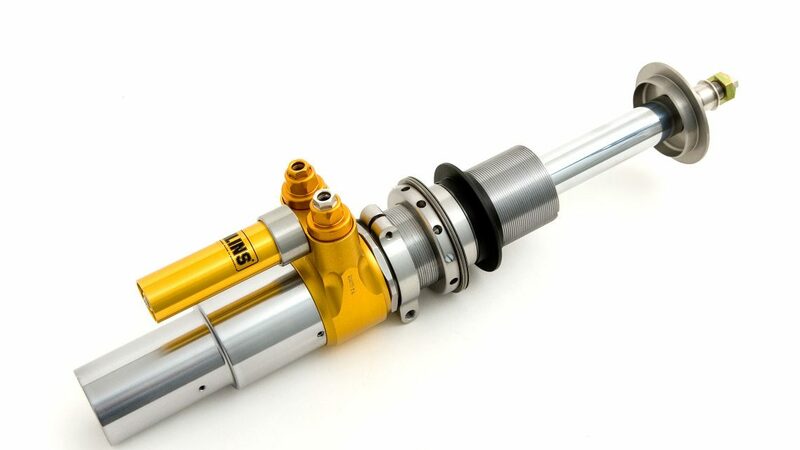 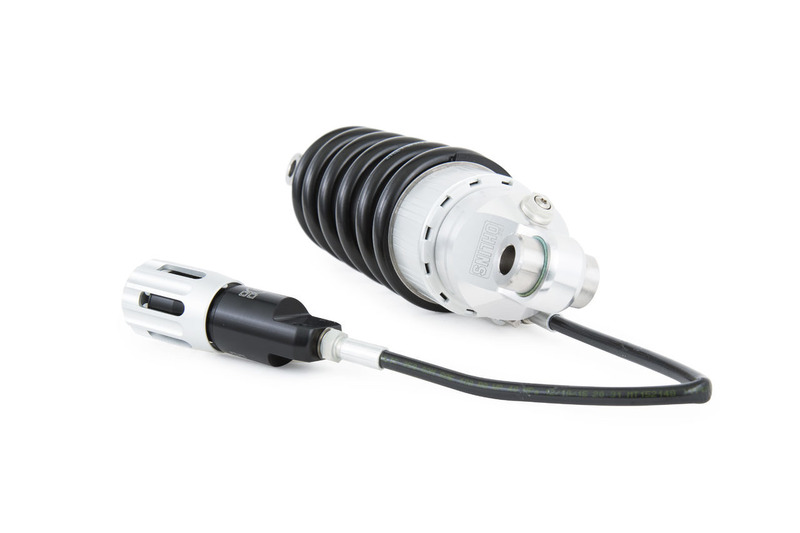 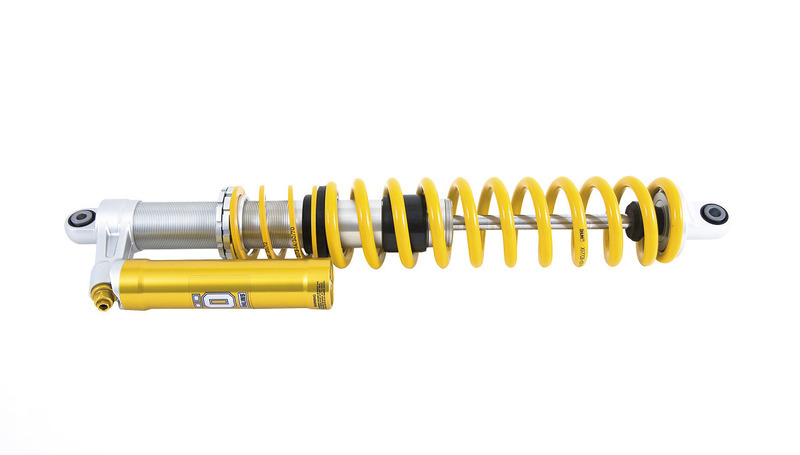 A high performing Off-road damper in the Öhlins ORQ series. 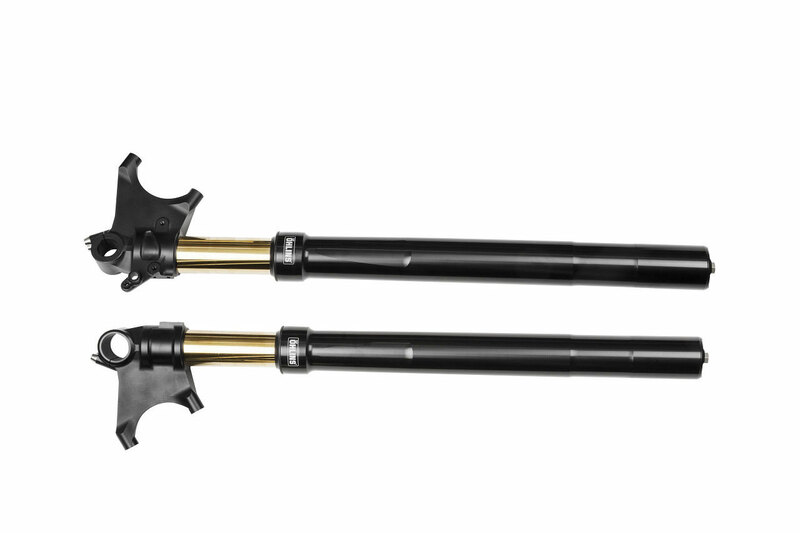 upgrade for selected scooter models. 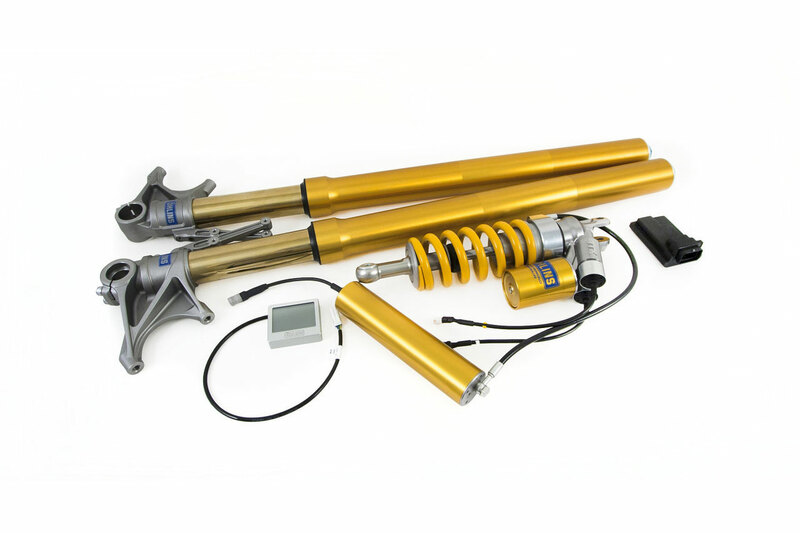 performance upgrade for the standard bikes front end. 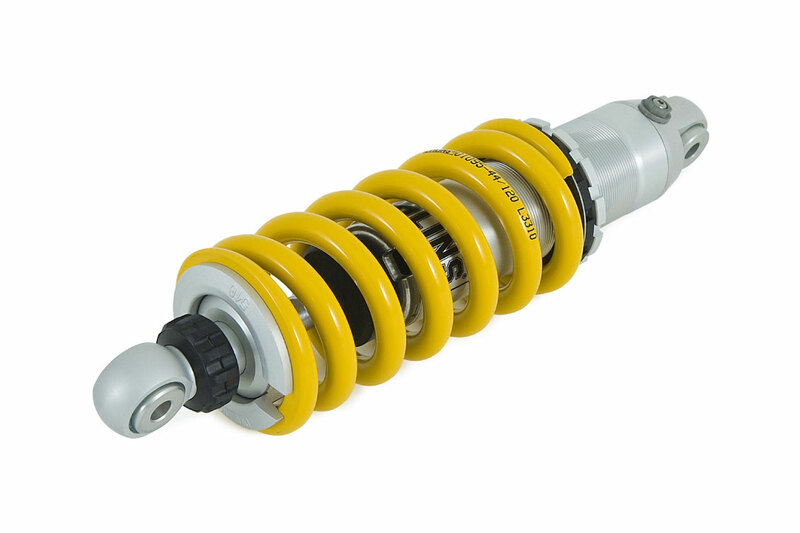 It has been on the market since 1992 and was praised from the very start. 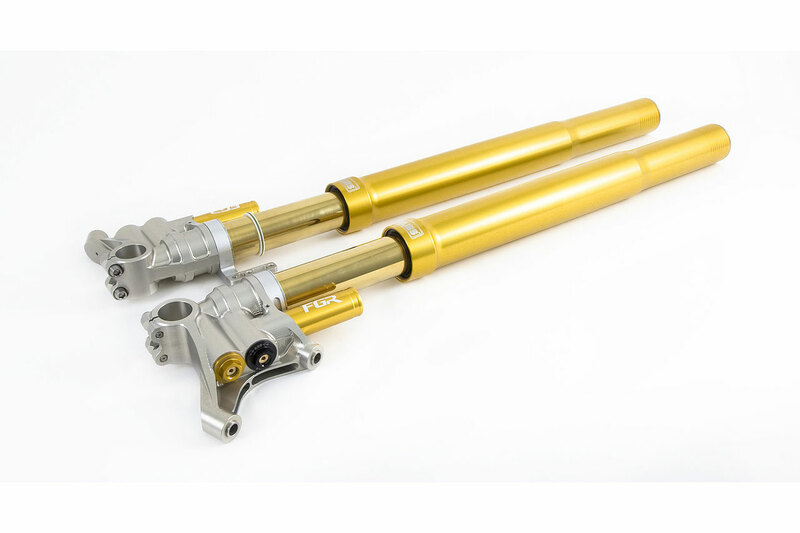 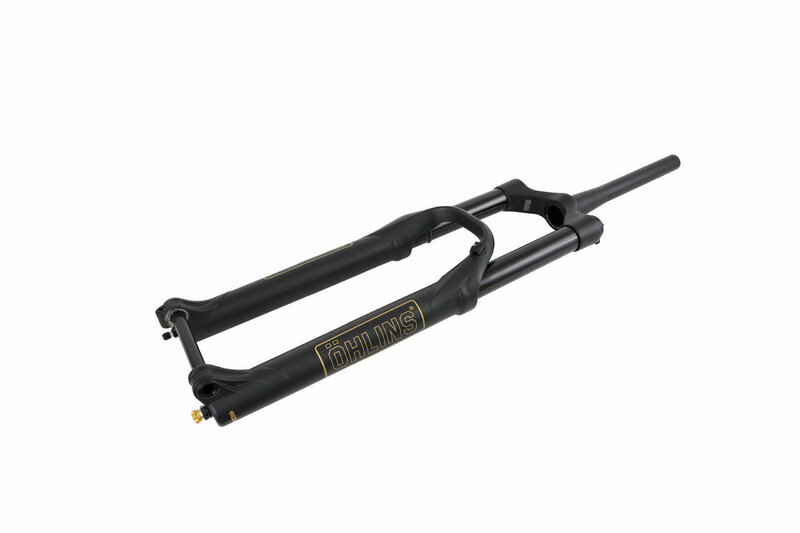 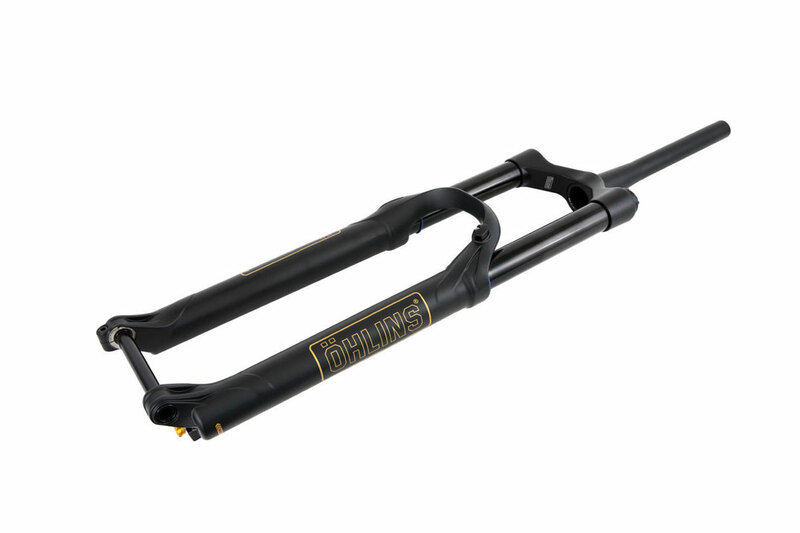 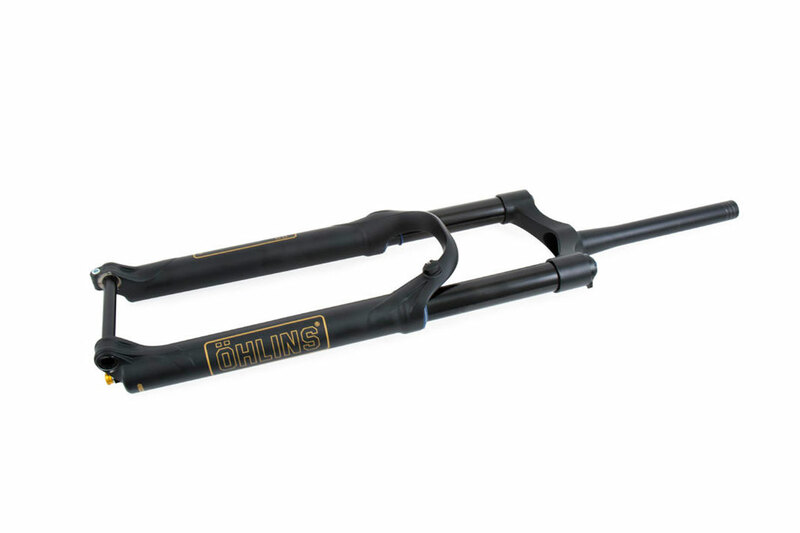 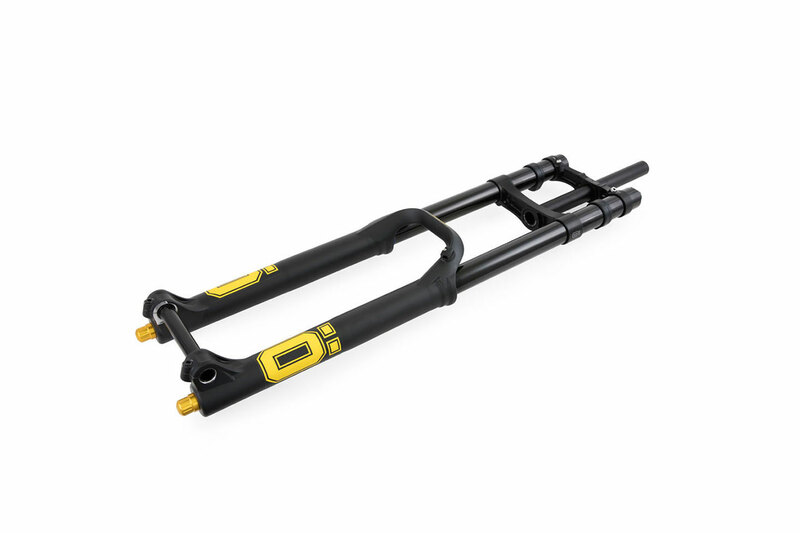 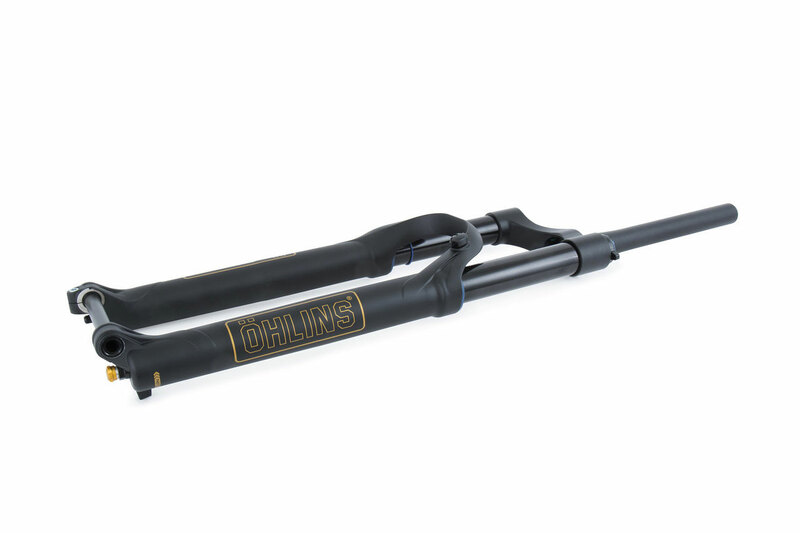 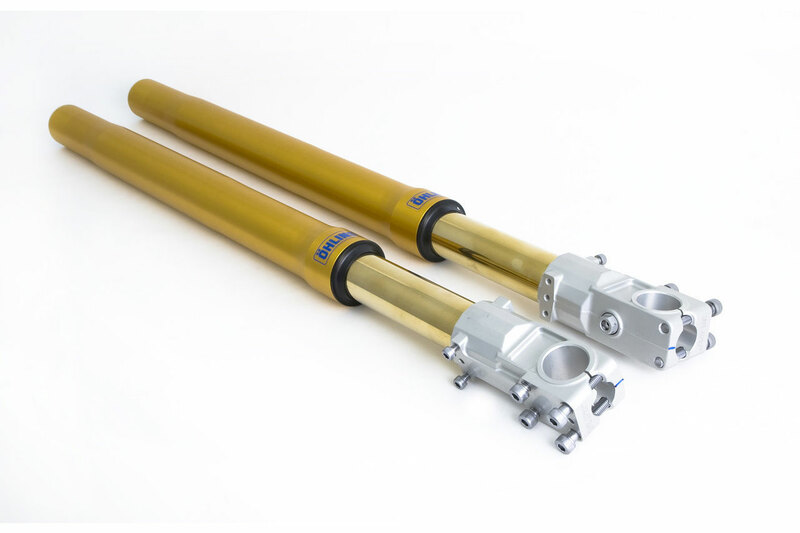 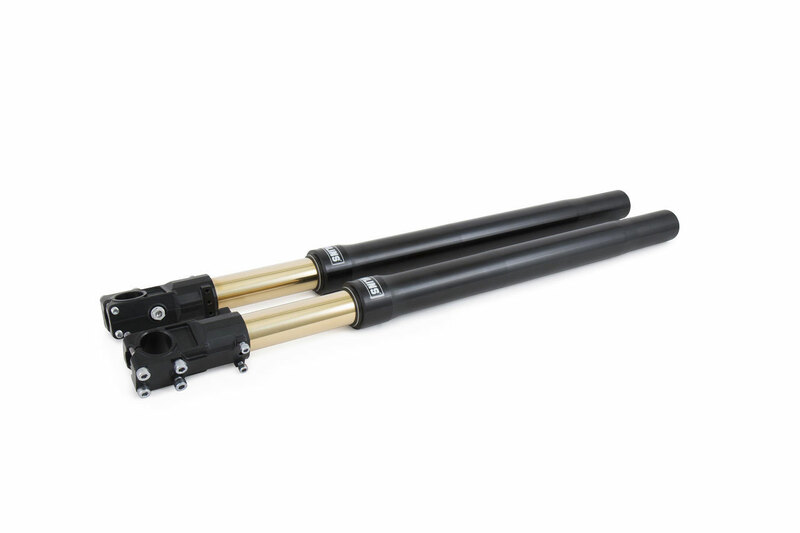 MX-bikes – The Öhlins TTX30. 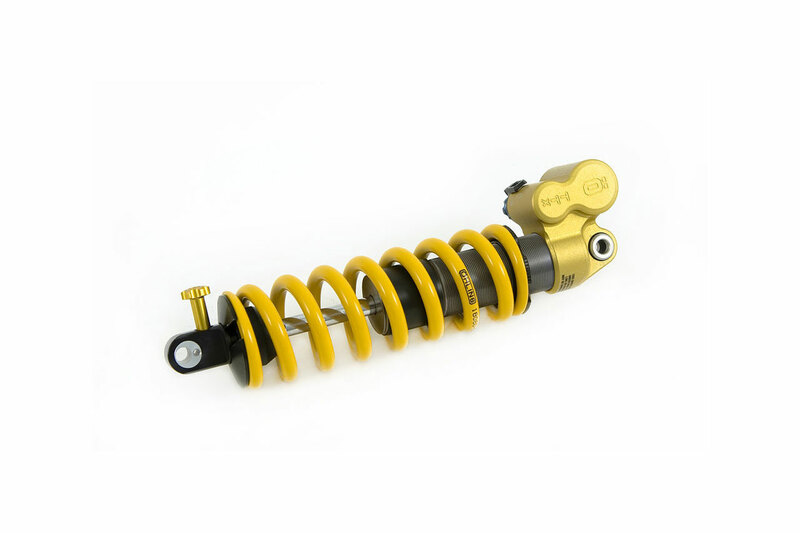 for 85CC bikes and OE applications. 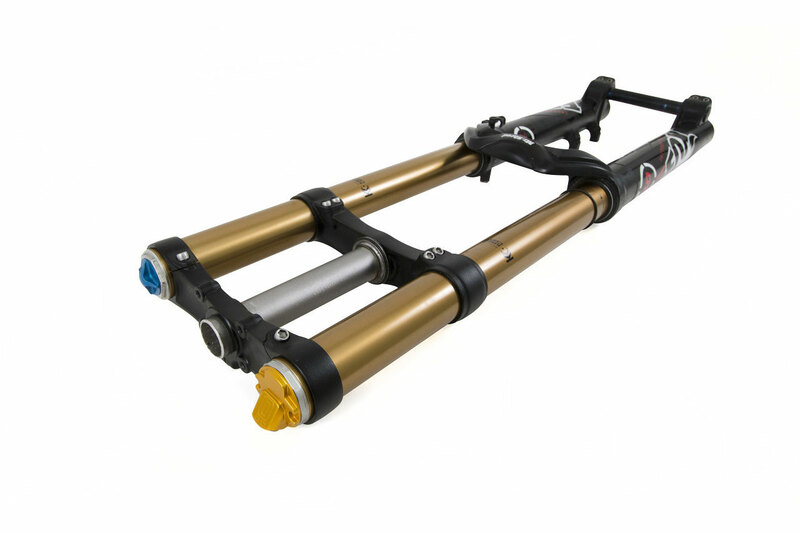 The TTX Flow, developed from rider needs and preferences. 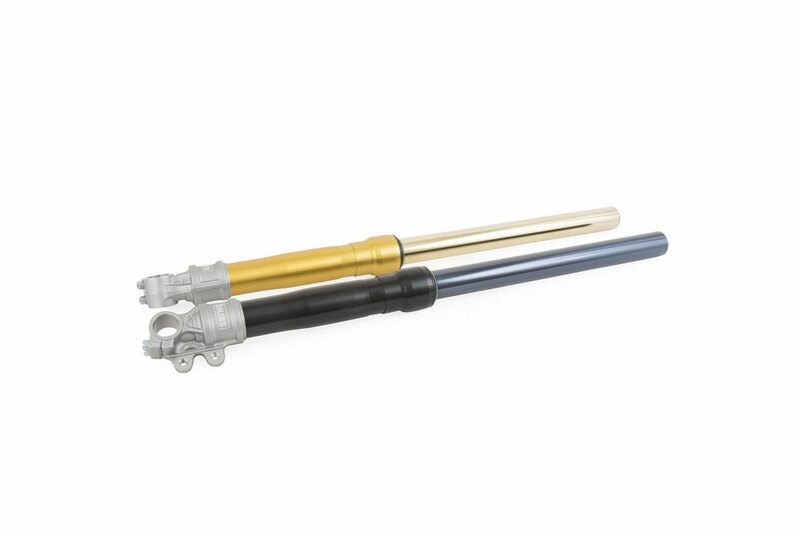 TTX22 cartridge kit for the bigger bikes. 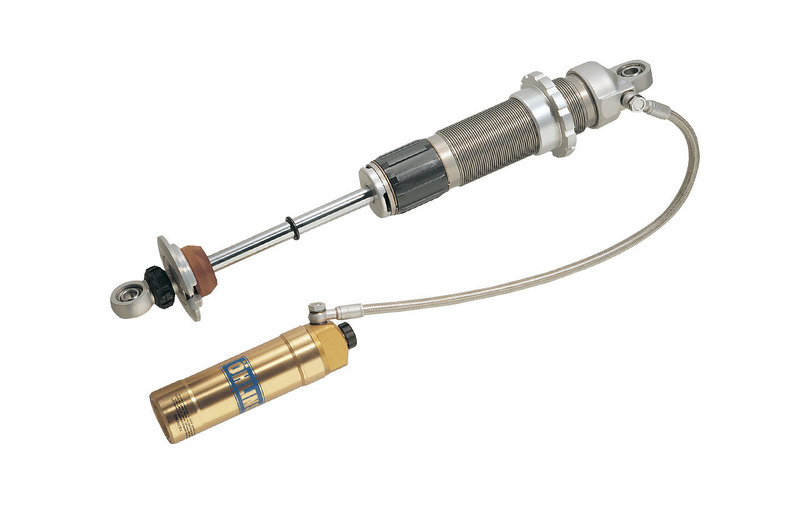 universal MX cartridge kit with the powerful TTX technology. 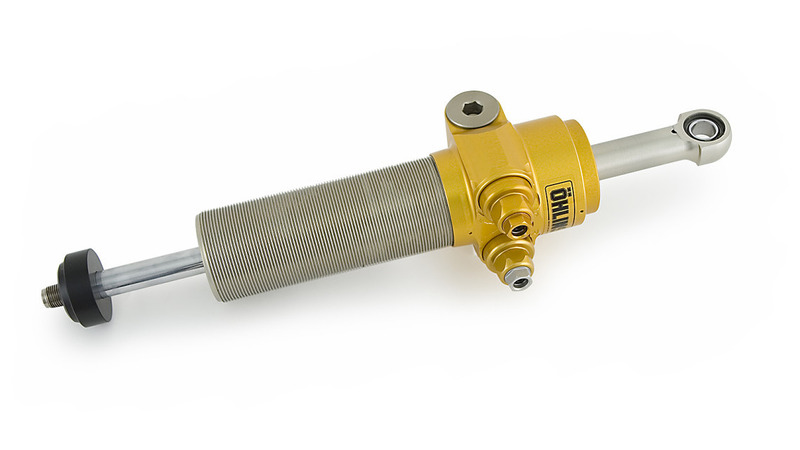 Öhlins telescoping steering dampers are still the ones to beat. 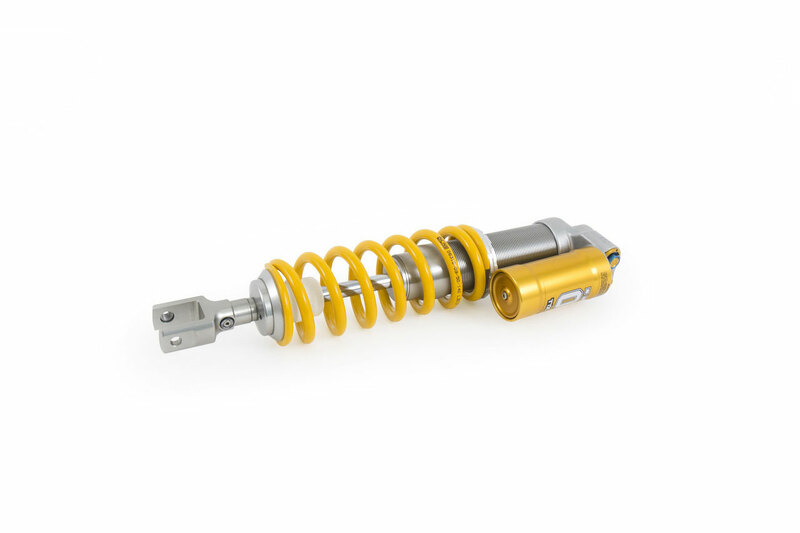 range of shock absorbers for sport and hypersport bikes. 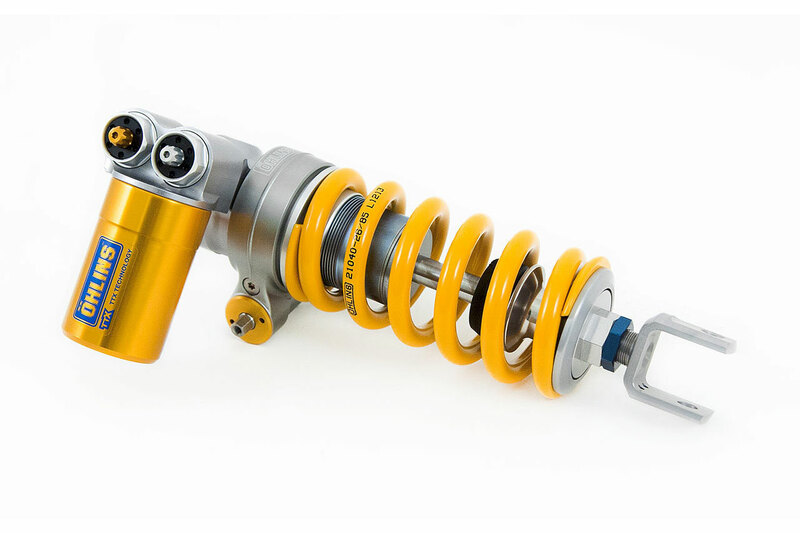 as a complement to the top of the line TTX GP shock. 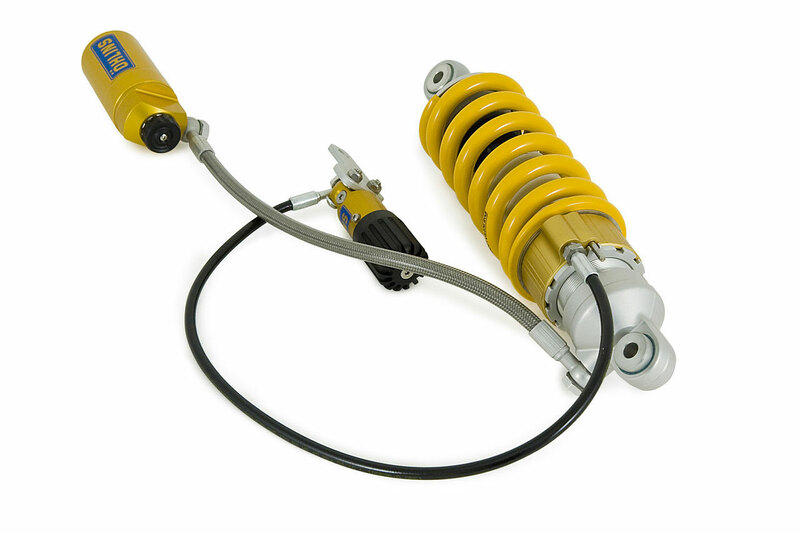 where it is available in a number of different applications. 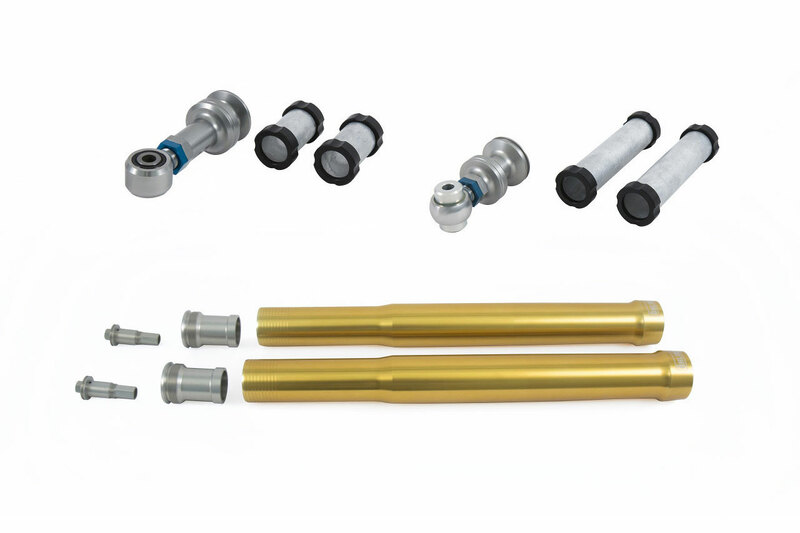 pressurized cartridge kit brings TTX technology to the front end of your bike. 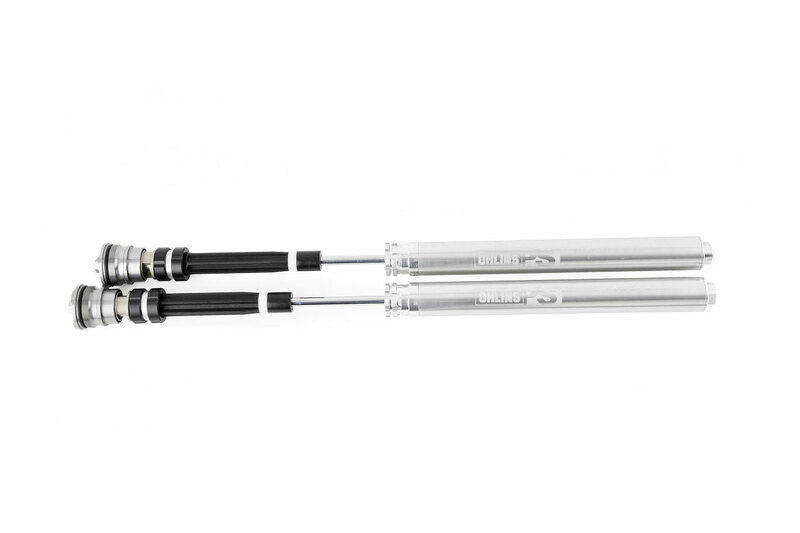 is a classic monotube design. Give your bike a performance boost! 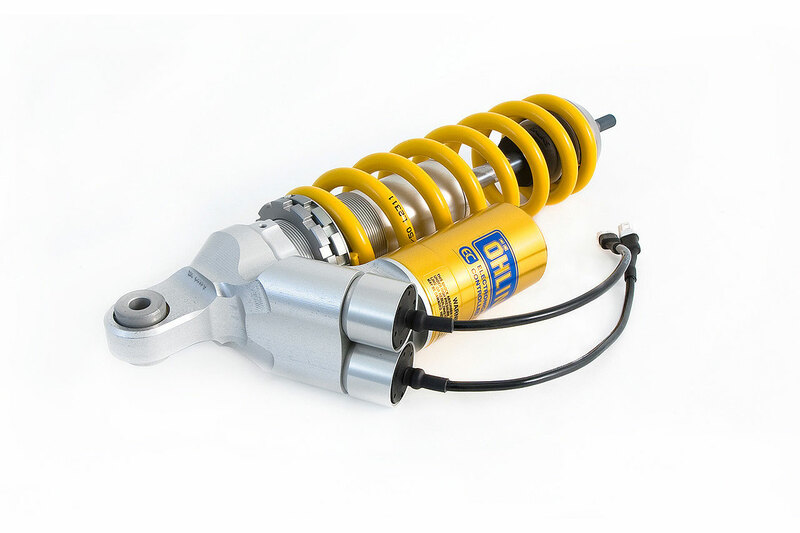 with the comfort and rider control of Öhlins suspension. 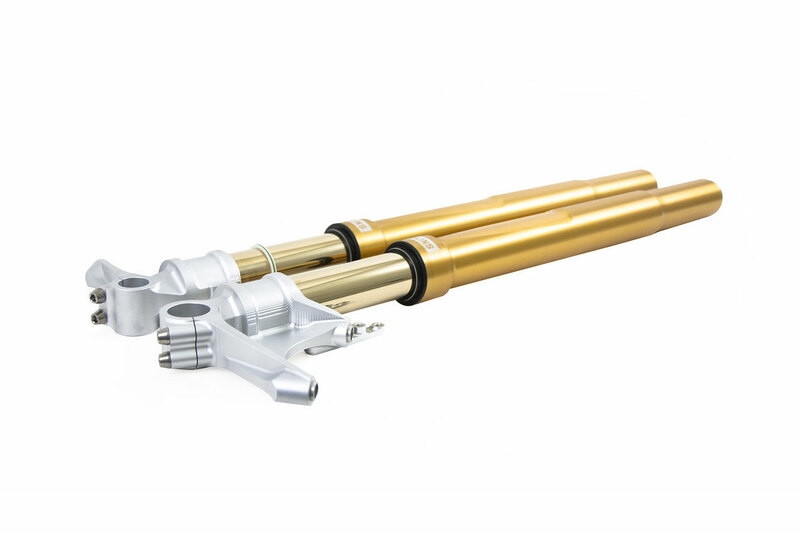 your Ducati giving you even better comfort, agility and grip. 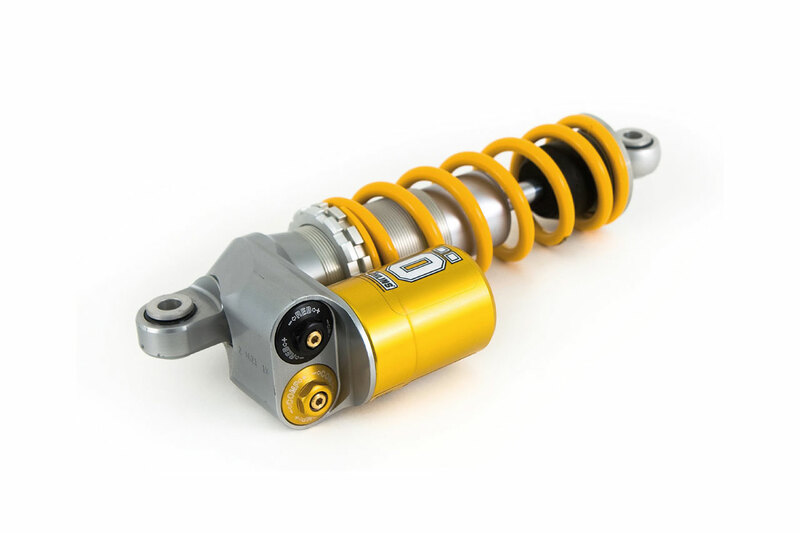 Sport segment, delivering unparalleled performance. 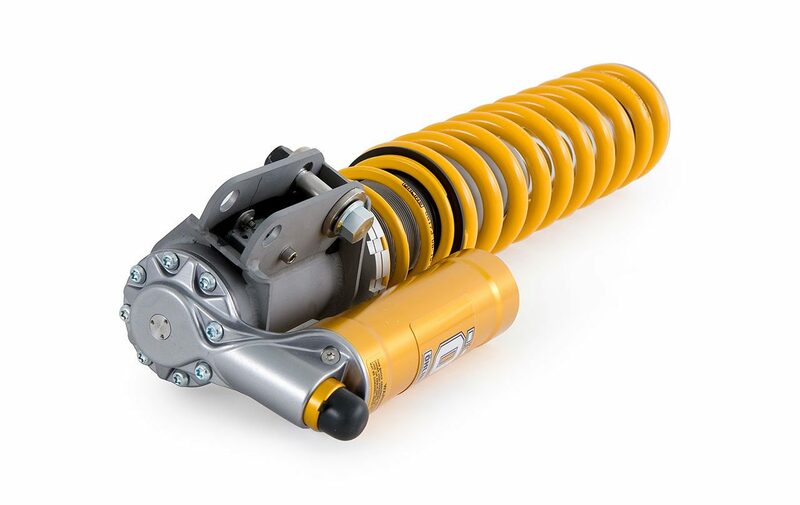 shock absorber for the Adventure segment.